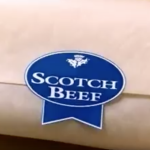 The Union have produced two new TV commercials for Specially Selected Scotch Beef. The Scottish farming industry has had a torrid time over recent months and the new campaign aims to restore faith in Scottish meat, highlighting the outstanding quality standards which the Specially Selected assurance scheme represent. The humorous ads feature “Glen”, a strapping, healthy, kilted Scotsman representing Specially Selected Scotch as he strides through his beautiful, natural Scottish Highland environment. As part of an agency rationalisation, parent company Sea Containers put both the SeaCat and Isle of Man Steam Packet advertising accounts out to review. The Union as incumbent on the SeaCat business has been successful and consequently will now run the Isle of Man Steam Packet business. 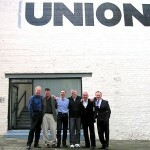 The Union picked up four awards at the 2001 Scottish IPA Effectiveness Awards, winning for Baxters, ScotRail, Miller Homes and Ardbeg Malt whisky. 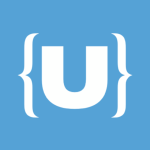 The Union will be opening a new agency in Leeds within the next few months. The agency will be headed by Clive Goldstein who is currently Head of Advertising and an Associate Partner at Poulter Partners, Yorkshire’s biggest agency. 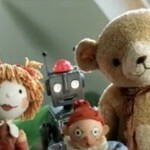 He is responsible for all advertising clients including Redrow Homes, Jeyes, Meadowhall and Wm. Morrison Supermarkets. 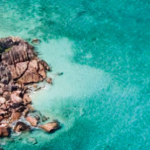 The Union have been appointed to help the Seychelles with their tourism marketing in major European markets: Germany, France, Italy and the UK. The brief will cover advertising and travel agent programmes. A team from the agency recently returned from a familiarisation trip and are now busy implementing the first of several projects.